Prezentare Re-jacketed, refreshed, and now with expanded content and interactive spreads to appeal to the newest generation of readers. 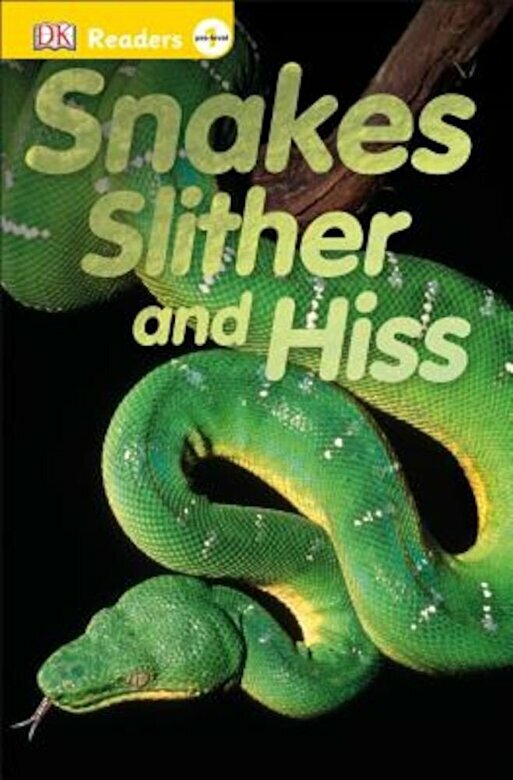 From hissing snakes, to slithering snakes, to snakes that spit discover how snakes are born, how they sleep, eat, and prey in "Snakes Slither and Hiss." Whether your child is learning how to read or wants to practice and improve his or her reading skills, "DK Readers" have the right story for developmentally appropriate reading at home. This innovative range of graded readers combines a highly visual approach with stories that children will want to read. Easy-to-read stories for beginning readers with word repetition progress to stories with rich vocabulary and more challenging sentence structure. There's a "DK Reader" for every child "